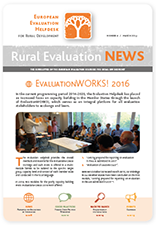 See upcoming Evaluation Helpdesk Events! 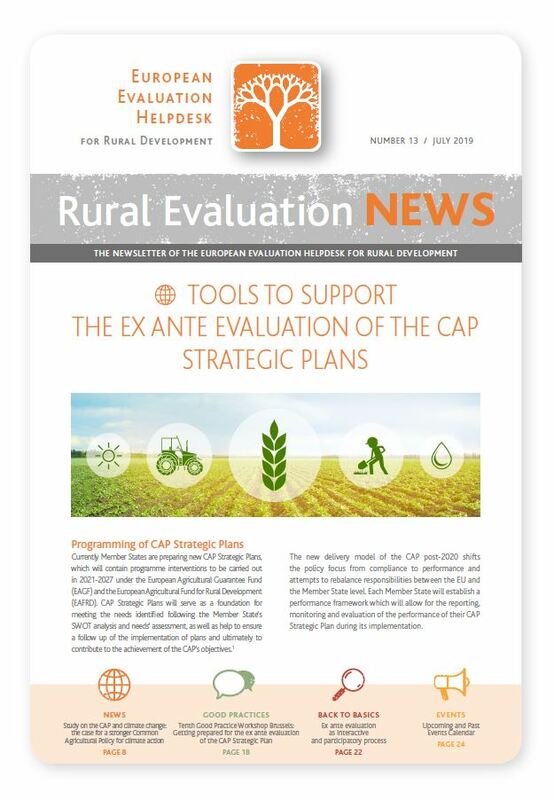 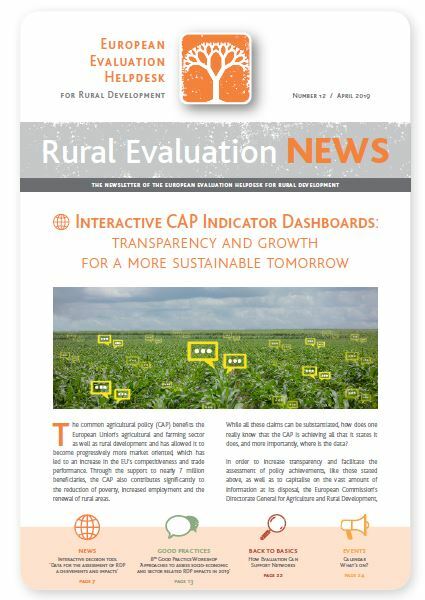 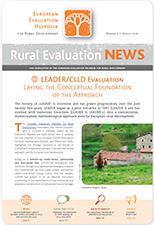 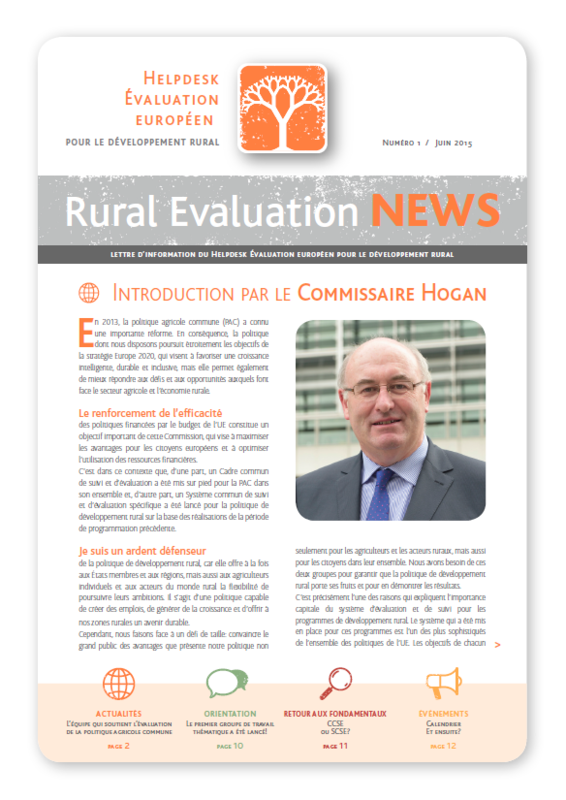 Assessing CAP Pillar II impacts in achieving the balanced territorial development of rural economies and communities. 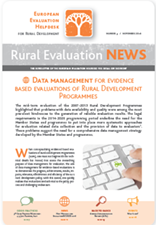 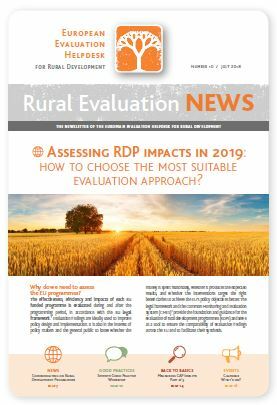 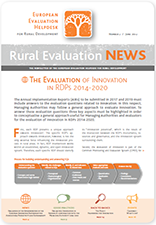 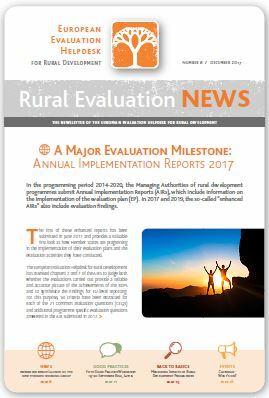 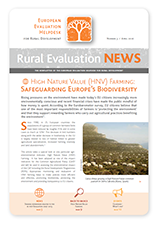 Assessing RDP Impacts in 2019: How to Choose the Most Suitable Evaluation Approach? 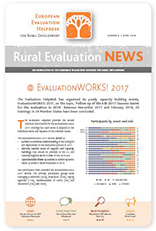 The first Thematic Working Group launched! 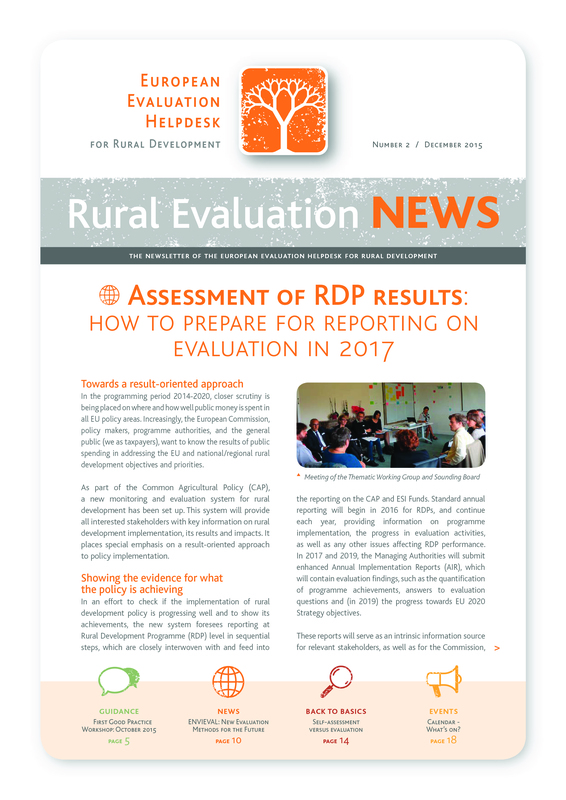 What's next at the Evaluation Helpdesk?